I sometimes think about those strange and unlikely events. Consider that Roman Emperor Constantine the Great became emperor when his father died. Constantine was in York. In the few times that I have been in London I can imagine passing through the ghost of Julius Caesar who did cross to Britannia in a galley. Another unlikely occurrence is that of Lorenzo Da Ponte, Mozart’s librettist who in 1805 ran a grocery store in Sunbury, Pennsylvania. My favourite is that of Napoleon’s brother Joseph (formerly the King of Spain) who in the 1820s lived in Bordentown, New Jersey. I have my own example of a strange and unlikely event. It may be of a minor scale in comparison to the above but, for me most interesting as I was personally involved. The first picture you see here is of Georgito O’Reilly, an Argentine nephew of mine who now plays golf but formerly was one of Argentina’s rugby stars. 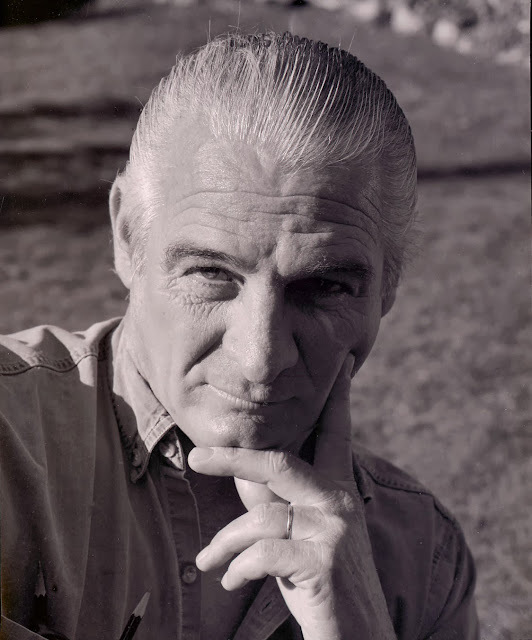 Second you have my friend John Lekich who is a novelist and writer. He lives in Vancouver. 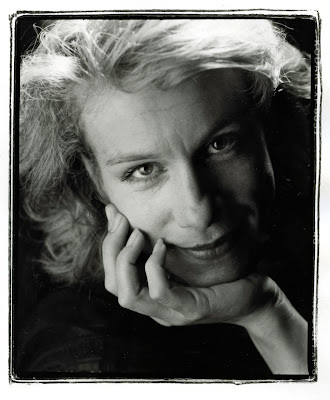 Third is actress Juliet Stevenson from Kelvedon, Essex, England. All three happened to converge one weekend in Vancouver. Lekich had to interview Stevenson for the Globe & Mail. I was the photographer the Globe usually assigned for these hotel room portraits. The place for the interview and photographic session was the beautiful Sun Room at the Vancouver Hotel. 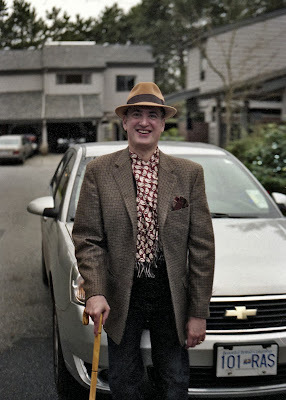 It just so happened that in that weekend in 1993 my nephew O’Reilly in a business trip to Chicago from Buenos Aires, stopped in Vancouver on his way home. I told him he could come along. Only today did I finally get to see her fabulous 1990 film Truly, Madly, Deeply, directed by Anthony Minghella and with the sonorously voiced Alan Rickman. Without letting to much out of the hat this is not a ghost story but a story with ghosts who are into Bach and film noir. There is a little magic, too. All I can ad here is that I instructed Stevenson to do three different things, one after the other while I clicked my shutter and did not move the camera from its tripod. The film I obtained (naturally) from the Vancouver Public Library.